Let us take the stress out of selecting the right plants for your home! 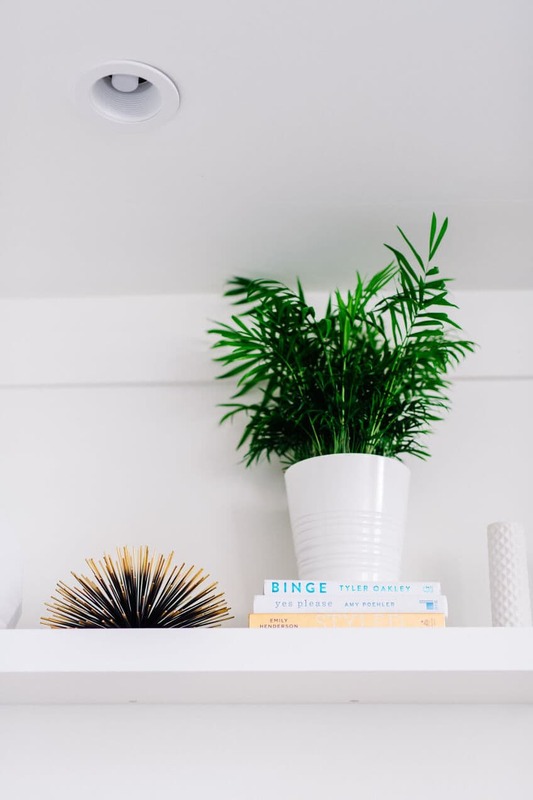 Plants in the home decontaminate the air, create a relaxing environment, and reduce overall stress. Want to See What We Have For Your Home? Plants in the home add so many benefits! From increased air quality, better sleep, and overall stress reduction! 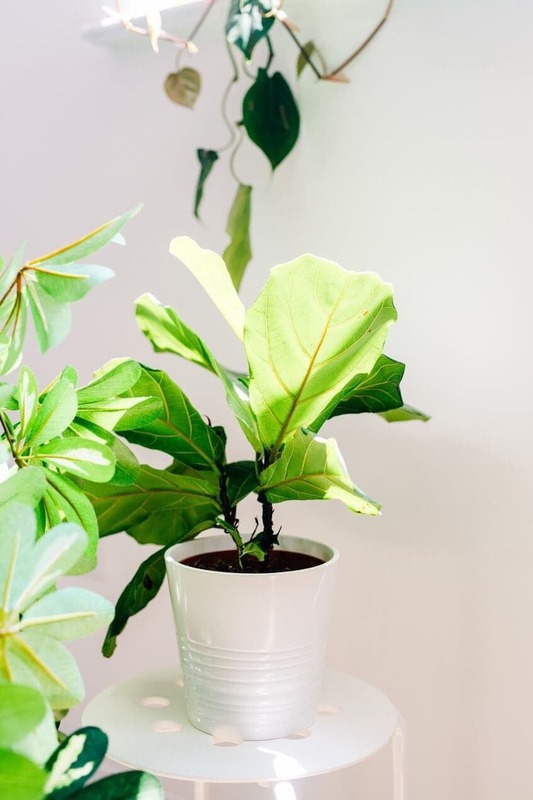 Did you know that plants filter the air and reduce toxins like formaldehyde, carbon monoxide, and benzene? All of these pollutants reside in your home and decrease your air quality. Plants even increase humidity, especially in the winter! 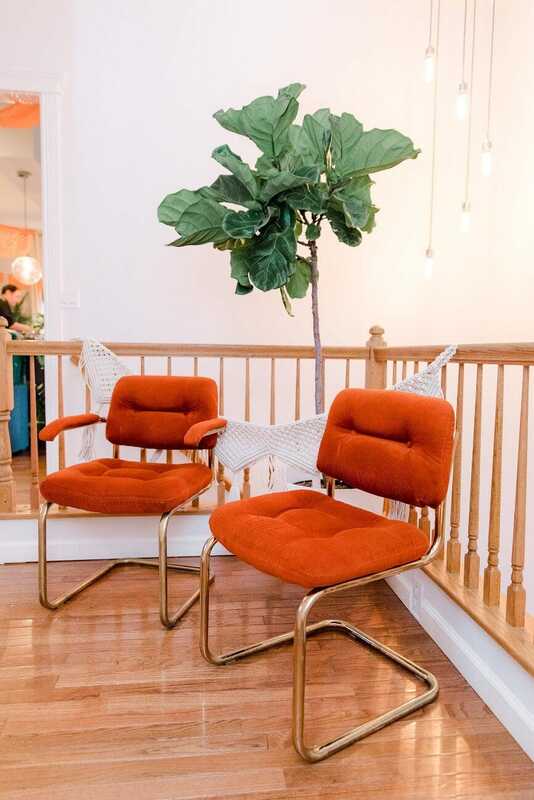 Studies have shown that people who have plants in their home have better quality of life! Just having a few plants in the house can reduce outside noise, lower blood pressure, and increase relaxation! Contact us to discuss your needs and set up the plan that works for you!